Training Program Pro is the perfect online tool for managing the training performances of those doing sport independently or needing to follow a higher number of users. Available in Mobile App version and Online Panel Control. WANT TO TRY TRAINING PROGRAM PRO? A complete database with over 400 EXERCISES WITH 3D VIDEOS, initial and final image, description, recommendations and execution mistakes. Create, customize and print your Workout Plans, with the option to apply the main Training Techniques. A free database of ready training models, sorted into goals, difficulty levels and time. Enter and monitor your body weight and measurements to track progresses over time. An online system equipped with MOBILE APP + CONTROL PANEL for Sport Centers, small or medium sized Gyms, Personal Trainers working independently, Athletes working out in complete autonomy. 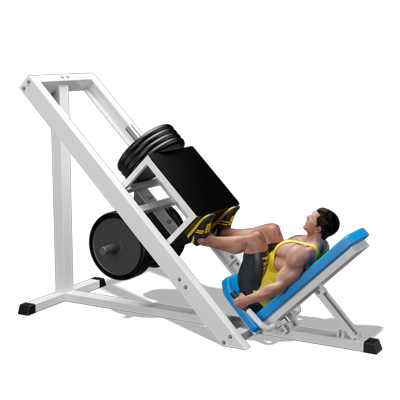 Get the Training Program PRO version that best meets your needs. Want to know more about Training Program PRO? Contact us! TRAINING PROGRAM PRO, MORE THAN A MOBILE APP! The Mobile Training Program PRO App provides you with an Online Control Panel every user can access, so that it turns into a real software for managing your sport activity. Many included features, and even more those to be implemented for making the work of Sport Centers, Gyms and Personal Trainers smoother. Register and manage user's personal data and associate workout plans to partners. 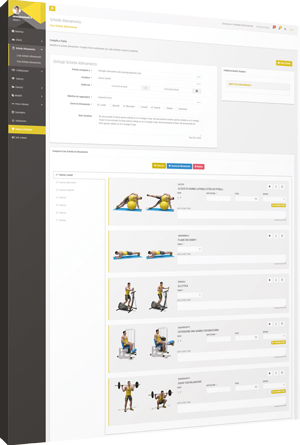 Enter and manage staff member and associate workout plans with users. 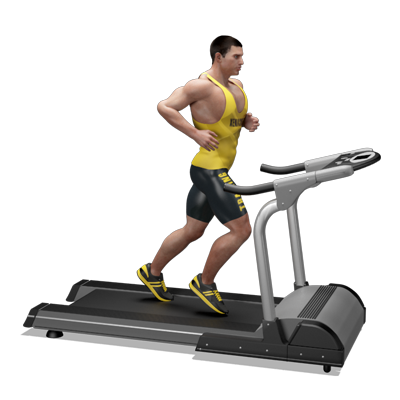 Beside the Exercise Database, it is possible to enter and customize new exercises by adding pictures, videos and information. It is possible to send the Workout Plan to the user's APP, by email or to print it. 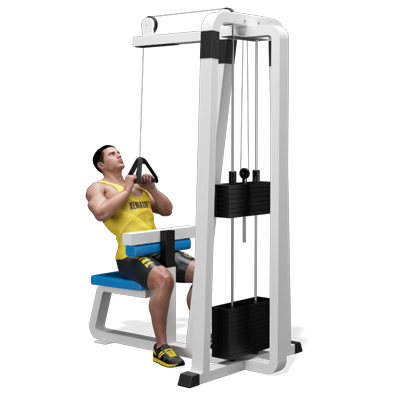 It is possible to search and apply filters to all exercises, users, staff, workout plans and models. Manage and renew, whenever and wherever you want, your subscription to Training Program PRO online. 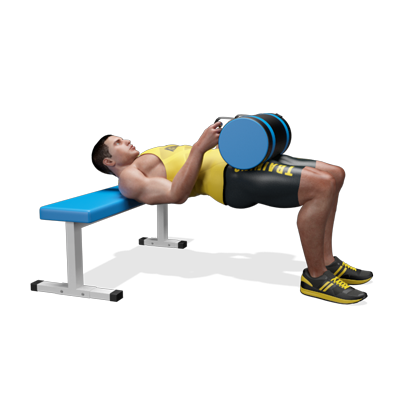 Training Program PRO, the Mobile App for Personal Trainers, Athletes and Sport Centers. Start now your trial! Click here! Subscribe to our Newsletter to receive important News, Offerings and Previews!